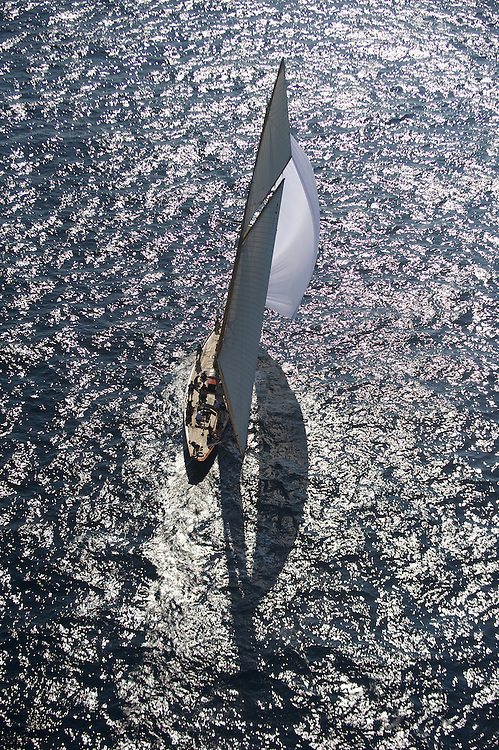 Centenary Trophy 2011, Saint Tropez, 29. September 2011, winner Bonafide from Giuseppe Giordano, second Tuiga from the Yacht Club Monaco and third Pesa from Jean Ives Roubinet, 18 boats were at the start of the Inaugural regatta and 15 crossed the finish line...The inaugural Centenary Trophy.The Gstaad Yacht Club, on behalf of its Patron His Majesty King Constantine of the Helenes, has sponsored the Centenary Trophy, and registered the event with the ISAF...This Trophy was made by Wakely and Wheeler of London in 1911...The Centenary Trophy will be a single race event. All classic yachts that are more than 100 years, or older in 2011, preferably in their original state, have been invited to participate.